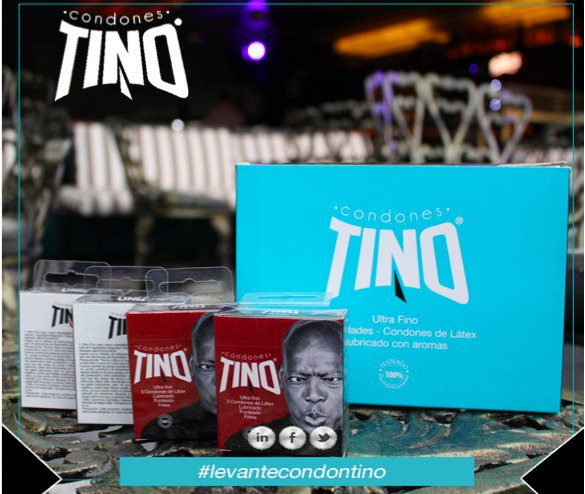 Some two years in the making, Tino Asprilla has finally launches his very own brand of condoms. After the concept was originally begun by one of his friends, the former Newcastle striker has thrown his girth behind a new line of ‘Tino’ sheaths available in his native Colombia. According to the Twitter blurb, Asprilla is hoping to raise awareness of the importance of sexual health among his young fans in Colombia. A noble cause if ever there were.